Supplying a unique selection of luxury lofts in a high-rise setting, the Mathieson Exchange Lofts are complimented by high ceilings and massive windows for enjoying the views. Constructed in the early 2000s, the building also features exposed brick and utilities as well as a mix of concrete and hardwood flooring. Around 100 individual lofts grace the property, with most of them being in one- and two-bedroom designs. It’s common to find homes within the building featuring stainless steel appliances, large kitchens and desirable walkout balconies. In addition, the building also includes several levels of covered parking, a sundeck and rooftop terrace, plus a lap pool, spa and fitness center. Located in Buckhead, the building is only a short distance away from some of the best shops and restaurants in the area, plus a short commute from the downtown area. Listed below are recently closed sales at the Mathieson Exchange Lofts in Atlanta. Whether you’re thinking about buying or selling a loft at Mathieson Exchange Lofts, checking to see what other comparable properties have sold for in recent weeks and months provides helpful insight into current market conditions within the community. 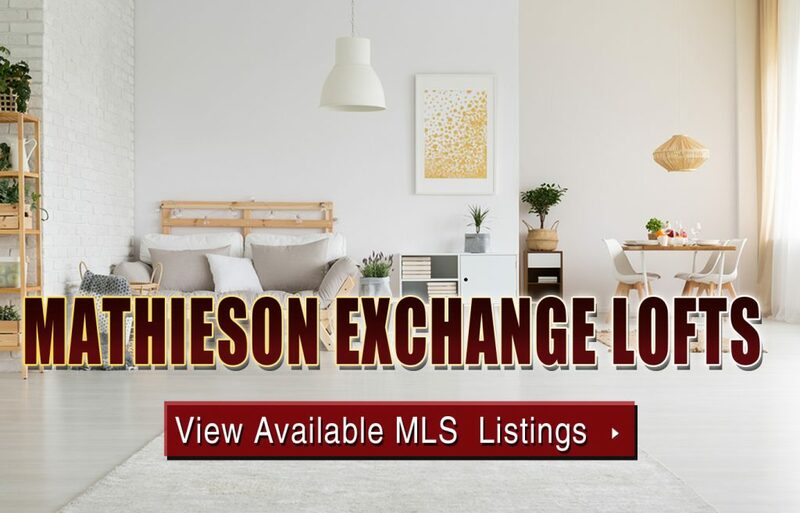 For more information about Mathieson Exchange Lofts for sale or for a complete list of recent condos sold in the neighborhood, contact The Zac Team today! Can’t find what you’re looking for in Atlanta’s Mathieson Exchange Lofts building? Start browsing other Atlanta real estate for sale or give the Zac Team a call at 404.564.7272 for help with your new home or condo search today!